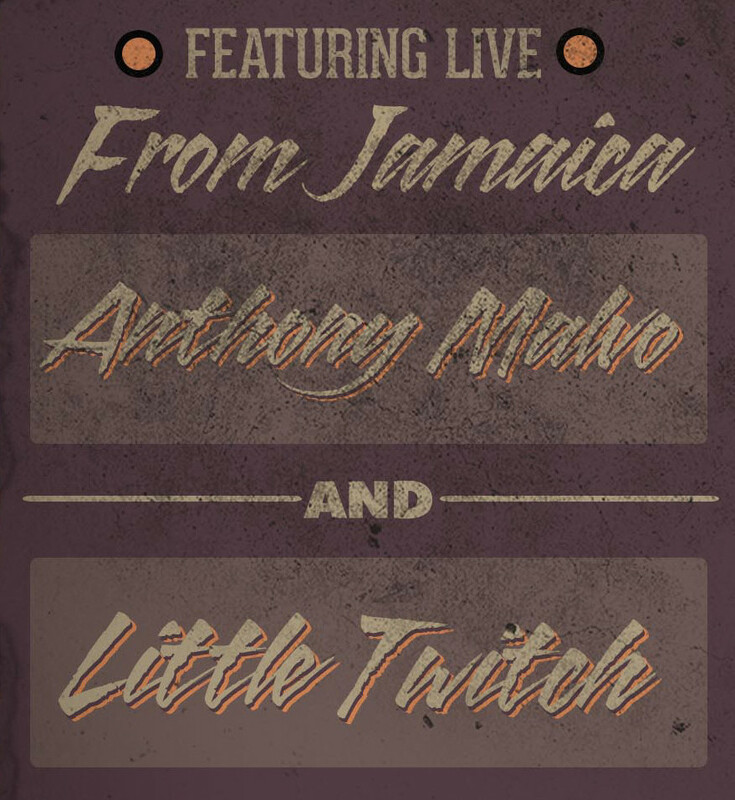 On Sunday May 3rd Highlanda.net and The Honorary Citizen in association with Hilawe Entertainment and The Sound Table present a special “ROCKSTEADY 1980s Reggae Dancehall Tribute” featuring a couple of iconic figures from the 1980’s and 90’s dancehall era live from Jamaica, Anthony Malvo and Little Twitch. Veteran DJ/selector Jah Prince will also make a guest appearance for this special occasion. Doors open at 7pm, music turns up at 8pm, and admission is complimentary all night. Early arrival as always is strongly suggested for Rocksteady. Every 1st Sunday the Sound Table, located at 483 Edgewood Avenue, hosts #RocksteadyATL with musical selections ranging from Ska, Rocksteady, early Reggae, Classic Dancehall, and Dub to contemporary Roots Reggae and Lovers Rock. 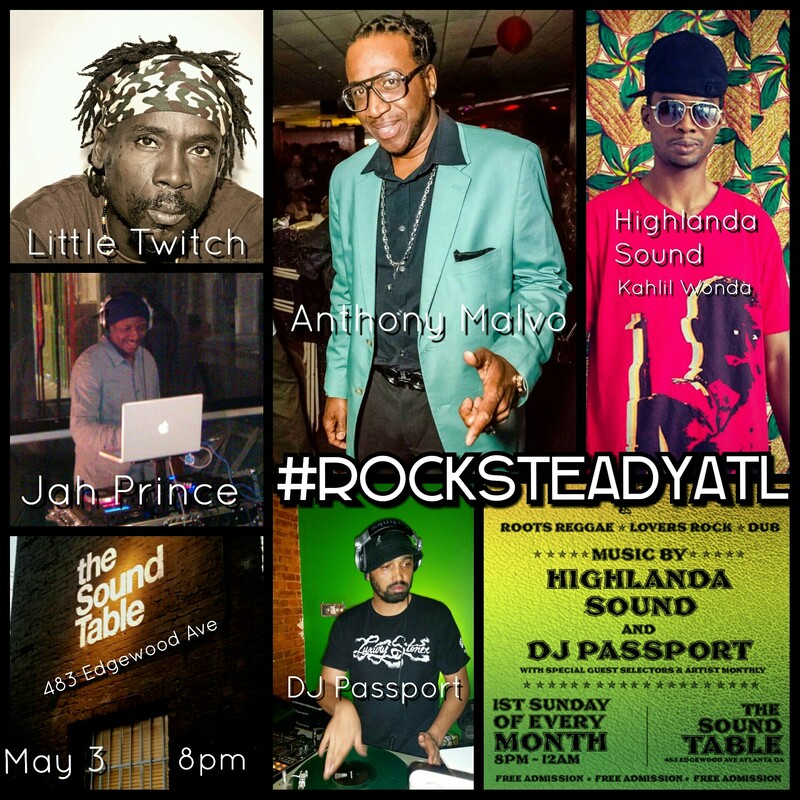 Resident selectors DJ Passport and Highlanda Sound System provide the soundtrack monthly. For more information email vaultclassics@gmail.com.